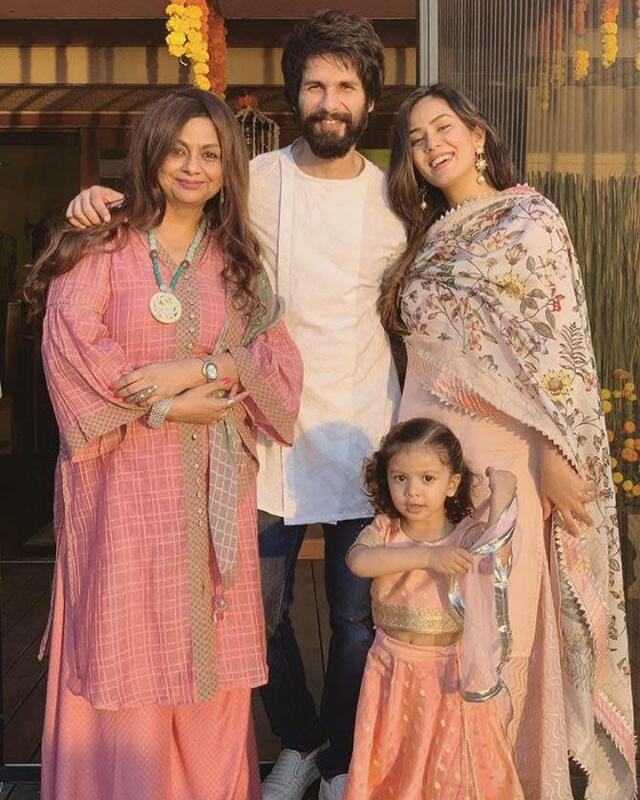 Ever since the little happiness entered Shamira’s (as Shahid and Mira’s fans call them) life, their fans have been eagerly waiting for the picture of the cute little Kapoor. 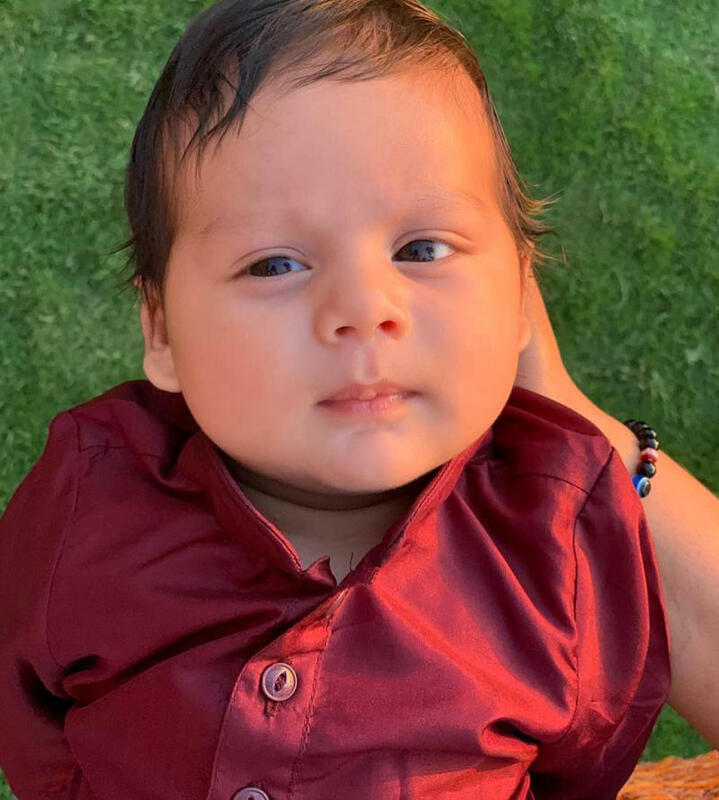 And finally, mommy dear Mira shared the first ever picture of Zain Kapoor. 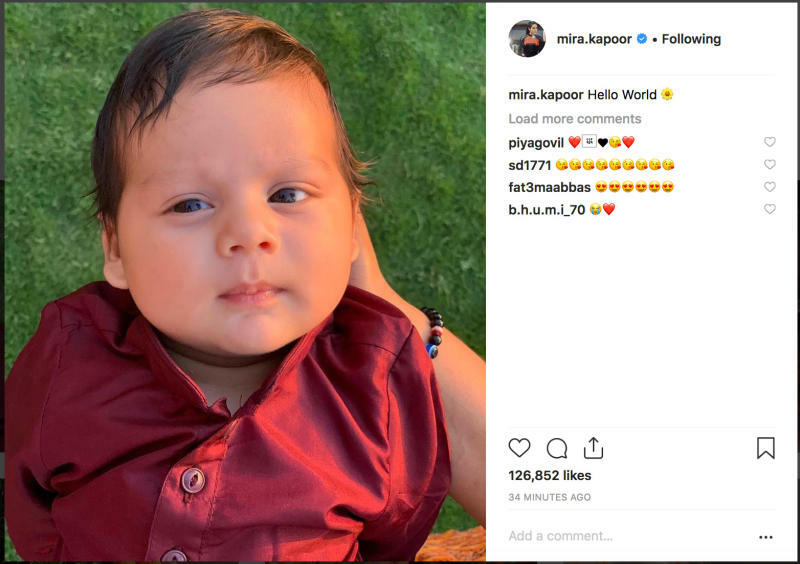 Mira took to her official Instagram account and shared the following picture along with the caption that read, “Hello world”. Isn’t Zain Kapoor a cutie patootie? We are in awe of this little munchkin and this picture has left us asking for more. Isn’t this the same with you guys? Do let us know in the comments below!